There is hope that a new Alzheimer’s disease vaccine may be in the works. 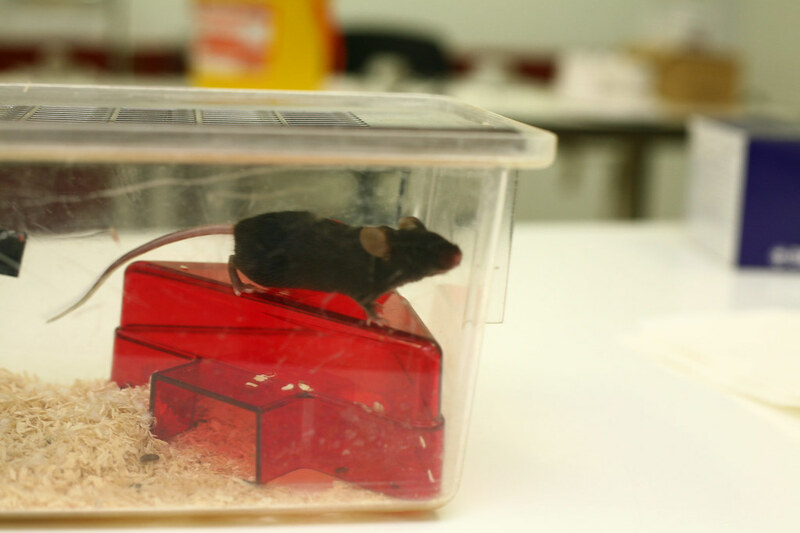 Researchers at the University of Texas Southwestern Medical Center in Dallas have been testing an experimental vaccine on mice and other animals that is showing promising results. Alzheimer’s disease and dementia cause memory loss, confusion, and other cognitive symptoms, generally in older people. It can be a debilitating disease and very difficult for the person and their family. Any type of vaccine that could delay symptoms and side effects would be a huge win for those who suffer from this horrible disease. Currently, researchers are only testing this vaccine on animals, and going from animal testing to human trials is very long and difficult. However, if the vaccine continues to do well and is proven to be safe and effective in human trials, it could end up reducing the number of dementia diagnoses in half. It could also delay the disease’s effects by five years. There have been previous experimental vaccines, but those caused damaging side effects including brain inflammation. Tests with the new vaccine done on monkeys and rabbits have found that the vaccine works by causing the body to produce antibodies. These antibodies reduce the buildup of certain proteins that signify the disease’s presence in the body. The new vaccine may be able to stop the buildup of abnormal protein structures in the brain without causing damaging inflammation. 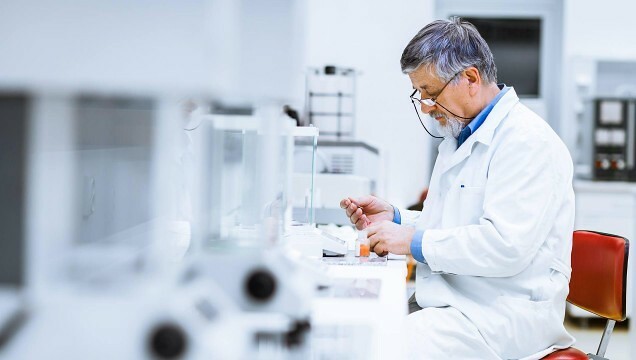 However, until researchers are able to finalize animal testing and begin human trials, there’s no word on if this vaccine will be approved or what the future may hold for Alzheimer’s disease and dementia sufferers. Alzheimer’s disease is currently the sixth-leading cause of death in the United States, and around 5.7 million people in the U.S. are living with the disease right now. Scientists also predict a rise in cases of Alzheimer’s and a rise in the death toll in the coming years. We hope that a new vaccine will be able to save lives and cut down the risk of death! What do you think about this new vaccine being tested on animals? Do you think that it will make it to a human trial and be available one day? How long do you think it will take? If you found this article informative, please SHARE with your friends and family who are affected by Alzheimer’s disease! This article could give them some hope for the future. Baby Lola Helps Dementia Patient Find Her Memory And Her Voice: Click “Next” below!